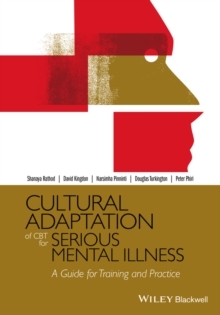 Reflecting the current legal, professional and cultural context of CBT practice this book provides therapists and counsellors with an understanding of both the values and ethics that accompany this approach. 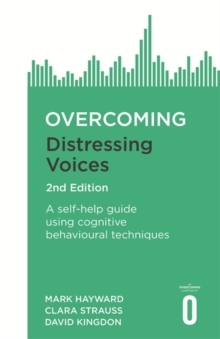 Providing real examples and reflective questions to encourage trainees to think about their own practice, this book takes the time to explain the principles and source of clinical ethics before focusing on the specific requirements for CBT users, including:CBT techniques Responsibilities to your client Competence Evidence It provides real examples and reflective questions to help you think about your own practice. 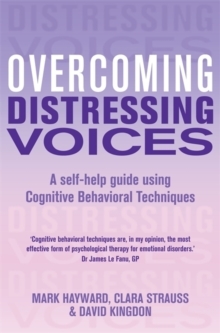 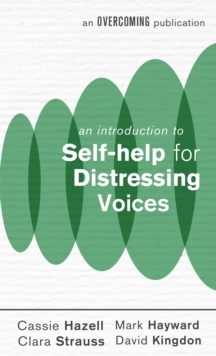 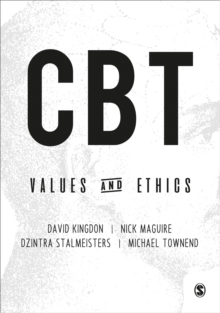 This book will be your guide to CBT specific vales and ethics as you train and continue into practice.